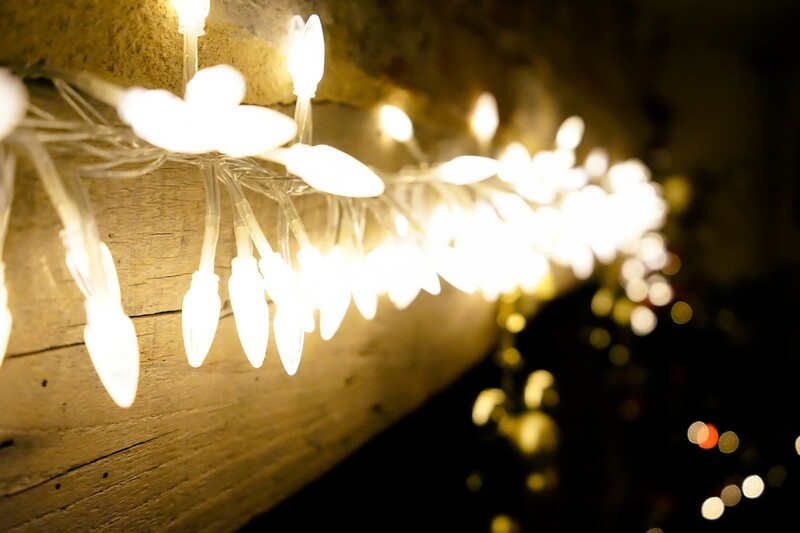 Have you ever noticed how a whole string of Christmas tree lights can spring to life by simply adjusting one or two bulbs? Similarly, a person or animal’s ailments can be attributed to one or two imbalances within the body. Kinesiology, uses muscle response testing to identify these imbalances and balance them using a wide range of gentle techniques that will empower the body to heal itself. Kinesiology is a complementary therapy renowned for being able to uncover and help the underlying causes of health problems that are difficult to find by any other means. Kinesiology can successfully help IBS, insomnia, depression, asthma, headaches, low energy levels, candida, menstrual and hormonal problems, chronic fatigue, check for food allergies and sensitivities to name a few. 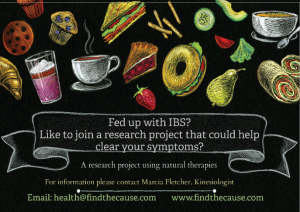 If you suffer from IBS (Irritable bowel syndrome) and would like to participate in a research project that uses kinesiology to improve your symptoms. please contact me for more information.